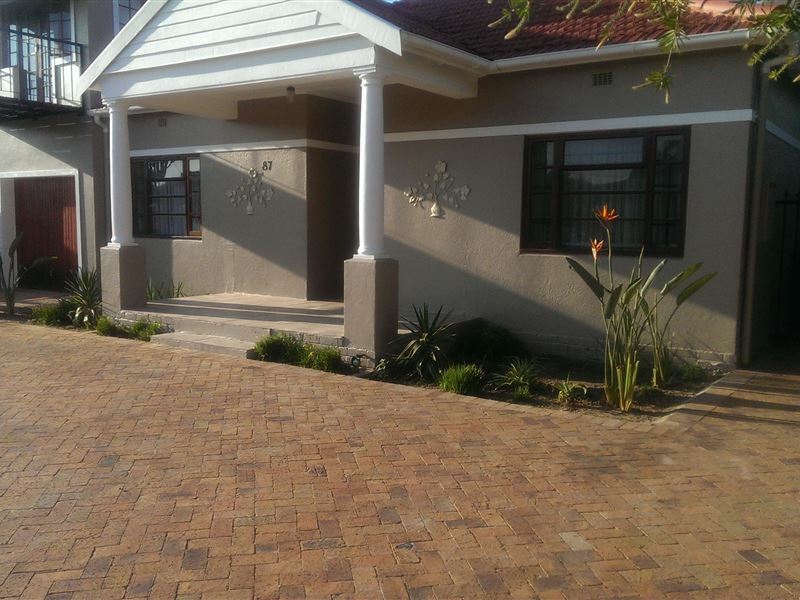 87A, 87B and 87C On Union provide well equipped self-catering accommodation in the sunny and coastal town of Strand. 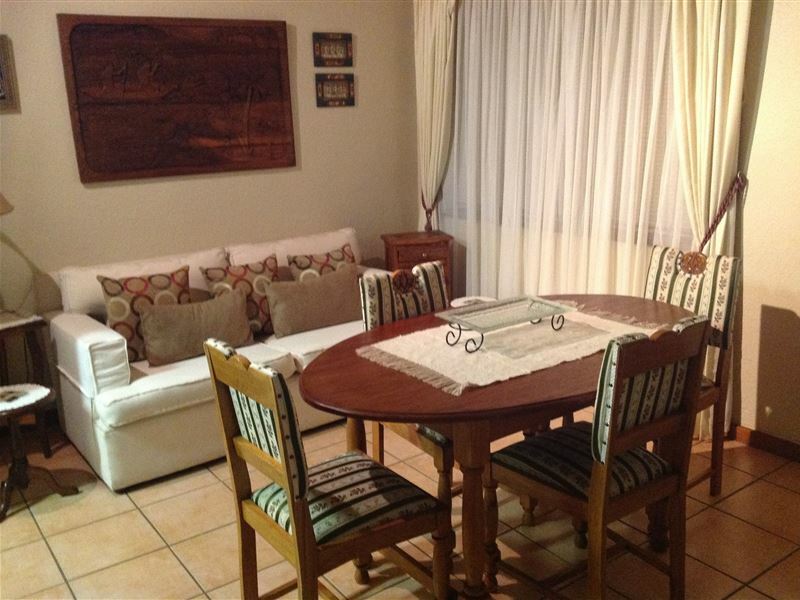 Just 500 meters from the beach and warm False Bay waters, all units have secure parking behind electric gates. 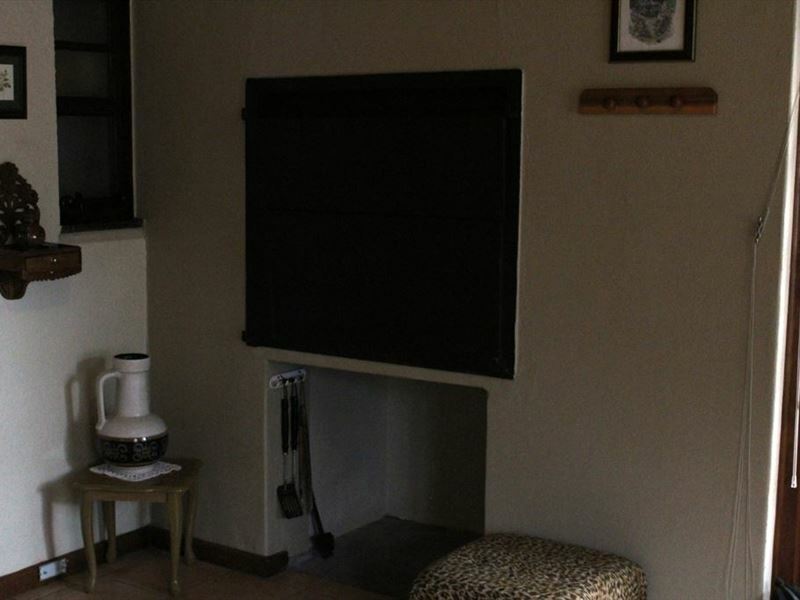 87A accommodates four guests in 2 bedrooms (1 double and 2 single beds), a bathroom with bath and shower, fully equip kitchen with indoor braai and dining room. 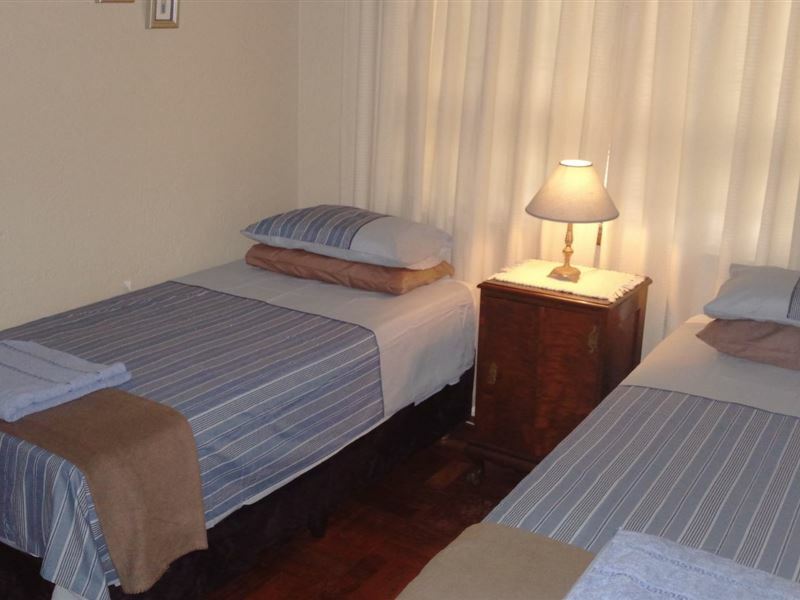 87B and 87C offers you a bachelors apartment with a fully equip kitchenette as well as shower, toilet and basin 87B with 2 x single beds (sleeps 2) and 87C with a double bed (sleeps 2). 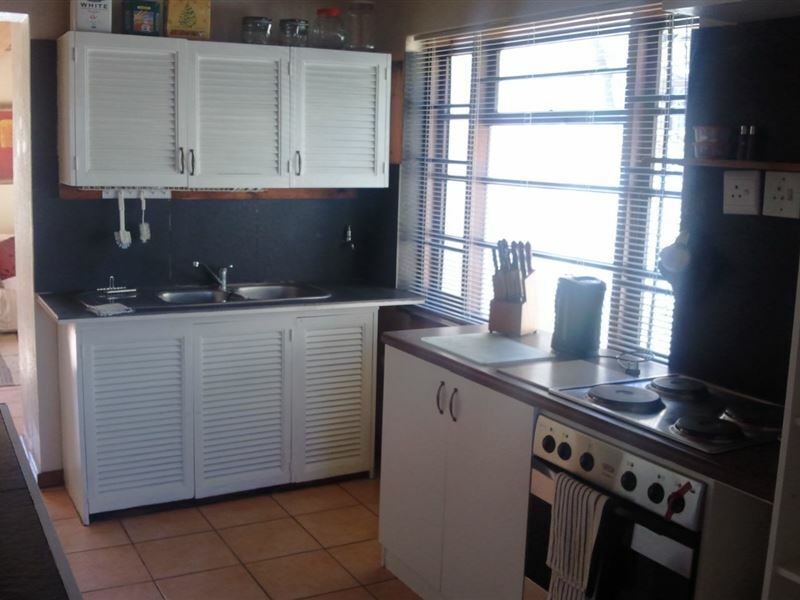 All units have DSTV and outside braai areas. 87A and 87B share a laundry and an enclosed area. 87C has it&apos;s own private area. 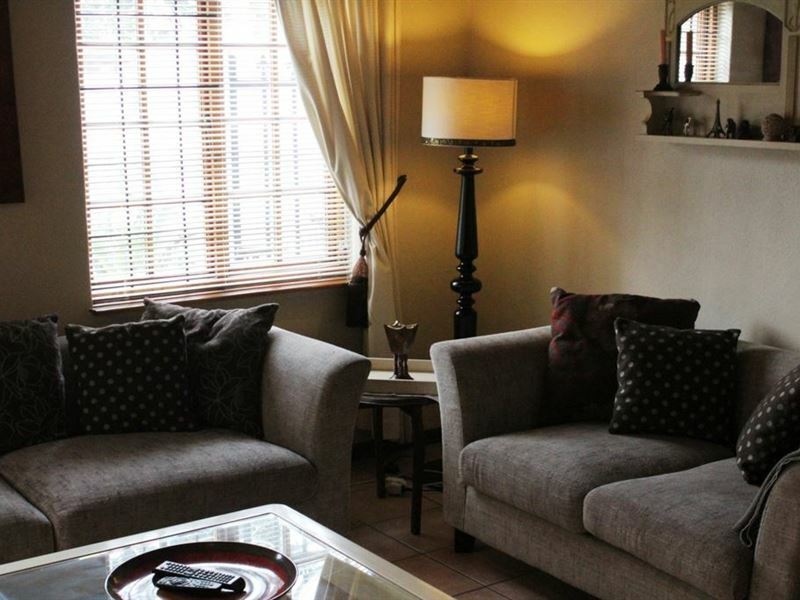 * The central location of the units allow for easy access onto the N2 and to a number of nearby restaurants, local shops and places of interest. Cape Town International Airport is 20 mins Cape Town ICC is forty minutes drive away. "The accomodation was much more than we expected!" "It was clean, comfortable. Thanks!!" 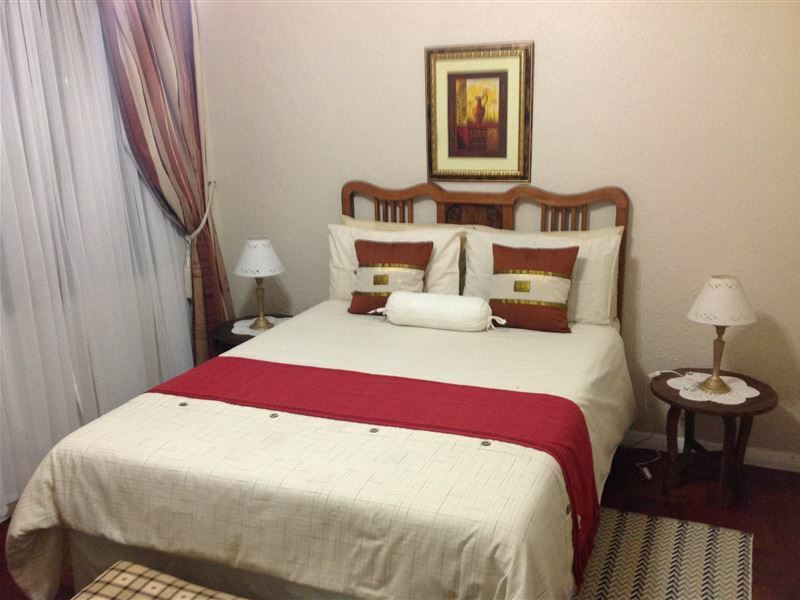 "Stay 87A, Yes we enjoy the stay it was fantastic and thanks for the service. 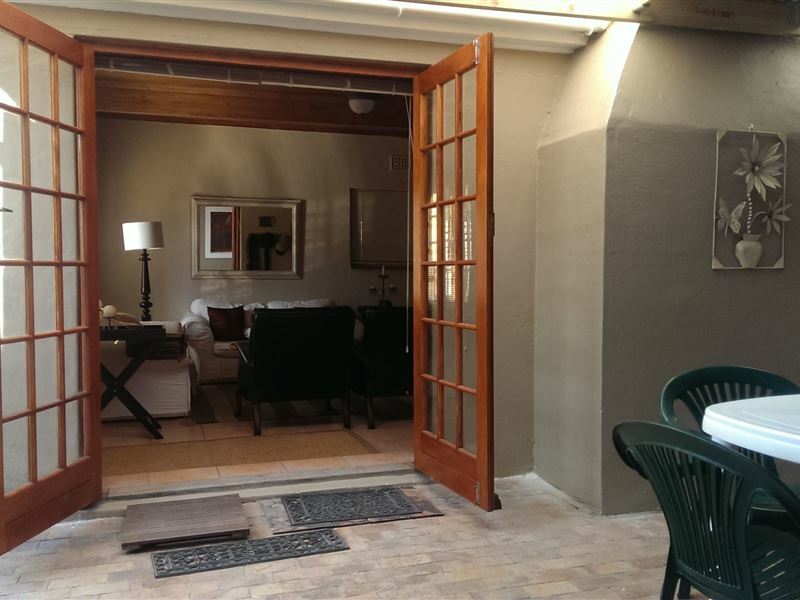 Regards Kobus Kotze"
"We visited Strand for a function and the accommodation was exactly as advertised." 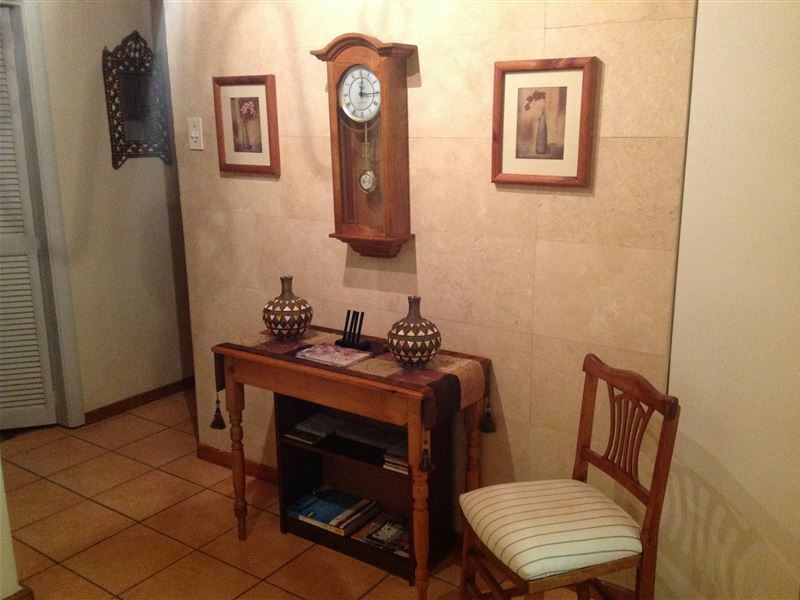 "Dr de Villiers was very hospitable and we felt quite at home. Our dates changed and in the end we stayed in his Krugerstreet house from 24-29 April. We were the only guests there and enjoyed our stay!" "We certainly enjoyed our stay. It was very quiet and relaxing. We will go back." "bigger bathroom will be a huge improvement"
"So great having a pet friendly place, my dog and I enjoyed it thoroughly!" "I loved this place. its was really a pleasure staying there." "This is wonderful quite place good value for money owner is very friendly next year we definitely going to stay theretnahk you very much"
"The worst accommodation that I have experienced. Michiel didn&apos;t know what the dates were that we booked for. The information on the advertisement is deceiving as what we expected and what we got didn&apos;t meet at all. The room is really small and there is cockroaches. Michiel said that he will arrange with us for someone to clean the unit during the week that we stayed there which never happened. He never came in contact with us until the day before we booked out when I phoned him to arrange for the keys to be dropped of.Wouldn&apos;t easily recommend this to someone unless you only want a bed to sleep in for a night or 2." "it was a lovely, secure and peaceful stay. hope to come back again karen"